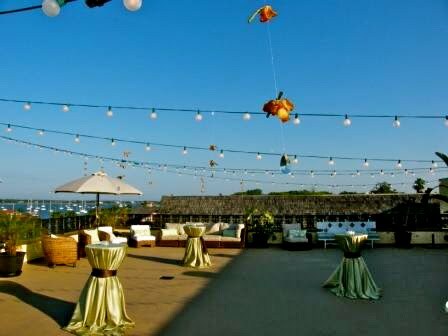 The Loft & Rooftop Event Design by ARTC Events! Congratulations to Mr. and Mrs. Chad Hebert! 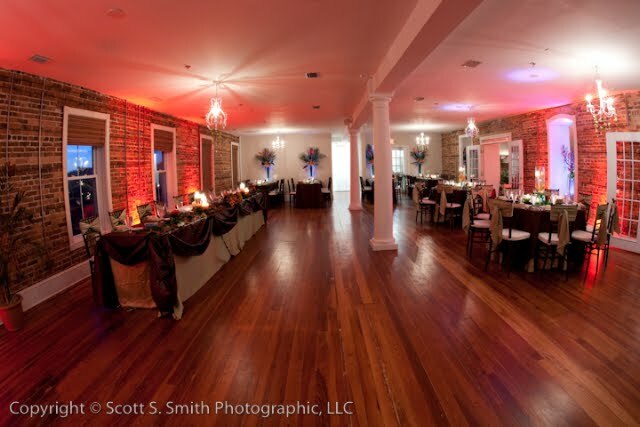 The talented ARTC events did an excellent job in setting the stage for an evening to remember!